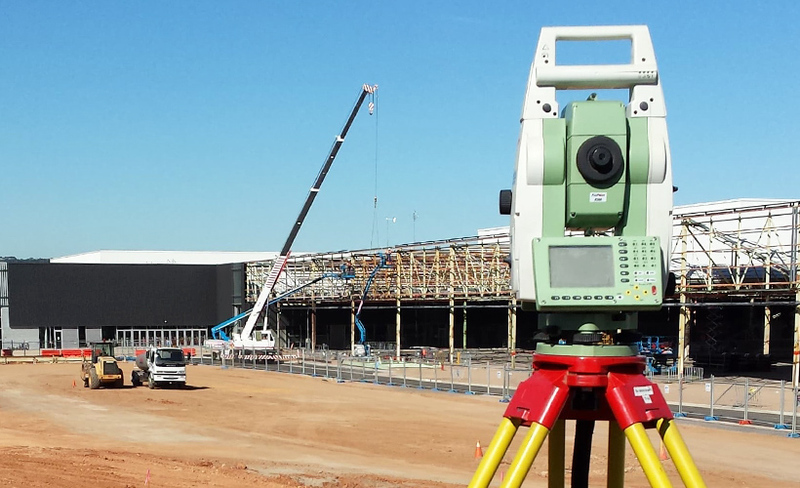 Formed in 2004, Total Construction Surveys specialises in all facets of civil construction set out and engineering detail surveys. 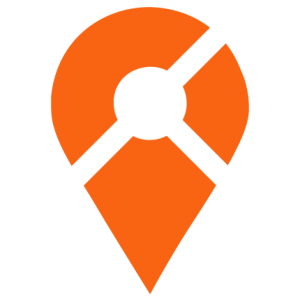 This includes roadworks, subdivisions, bridgeworks, structures and buildings, as constructed surveys, GPS Machine Guidance, civil design and drafting. 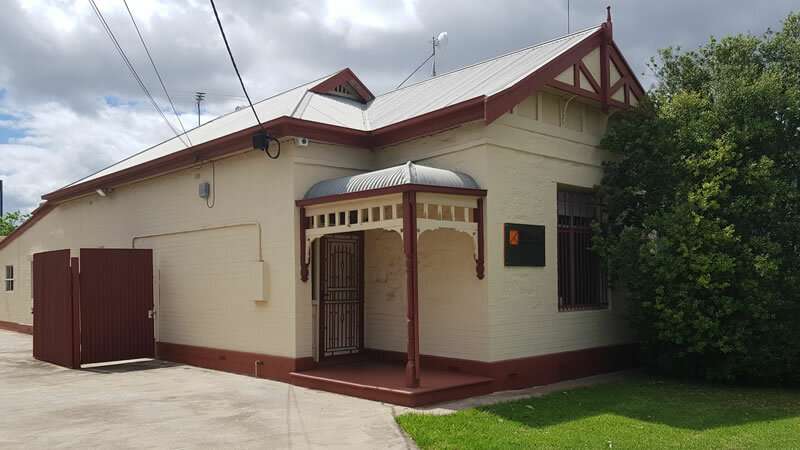 Chris has over 22 years experience in the setout of civil construction projects throughout Adelaide. He has worked with many contractors and Councils and, as Company director, understands the requirements of getting projects finished on time and importantly, within budget. With more than 25 years working in the surveying and construction industry, Richard coordinates our engineering/topographic survey teams and civil design. He works closely with our state and local government clients in the delivery of their capital works programs. 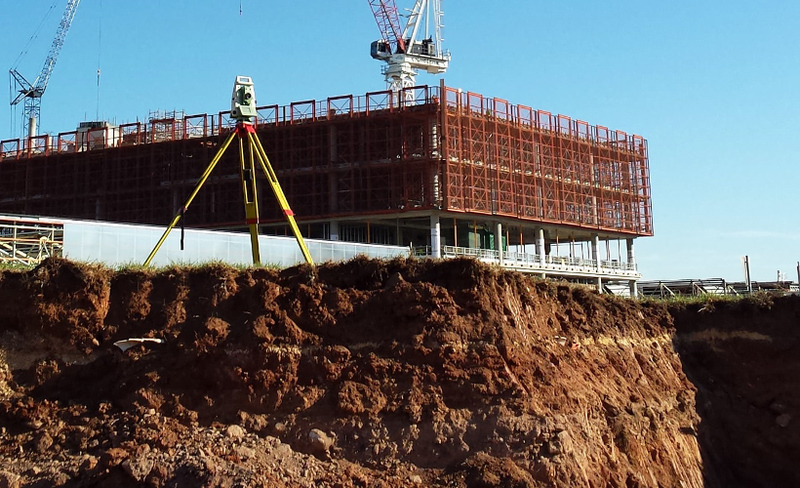 Total Construction Surveys Pty Ltd uses the SCIMS Integrated Management System. This software is a risk management tool that meets the requirements of the CCF Civil Construction Management Code and the relevant requirements of ISO 9001, 14001 and AS 4801 as they relate to our business and our client project needs. Job Safety Analysis documentation, Traffic Management diagrams, and the like, are assessed on a site by site basis in accordance with TCS quality assurance and OHS&W requirements. 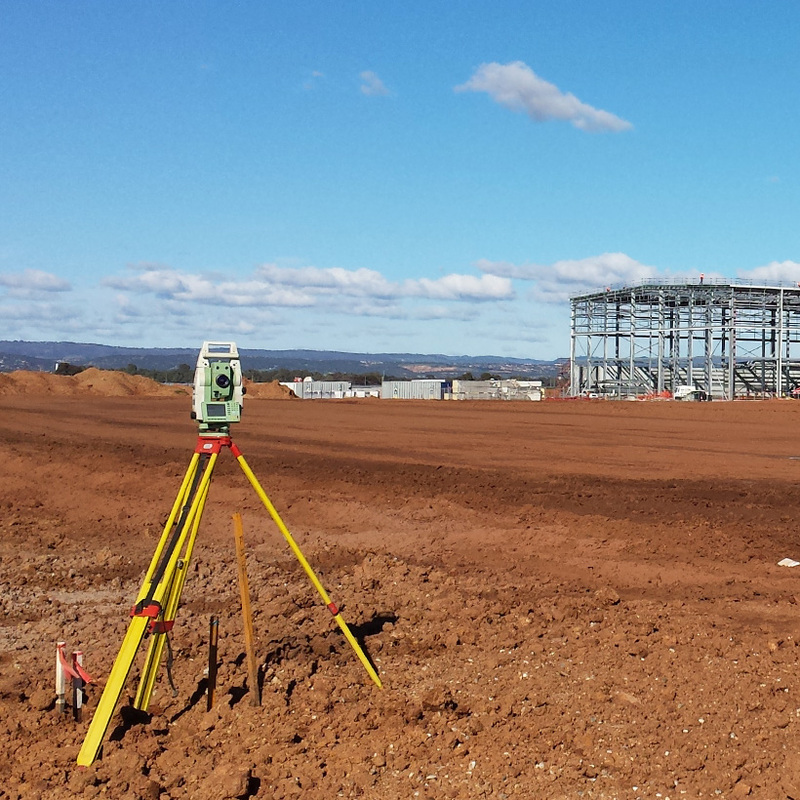 Total Construction Surveys Pty Ltd has traded successfully since its inception in 2004. The company has two administration staff responsible for the general running of the office. This includes payroll, invoicing, general accounting duties, job creation and scheduling. Profit and loss statements, including a balance sheet, are produced quarterly. Worrell & Co. Chartered Accountants handle all major accounting needs. Invoicing is done monthly and is payable net 30 days from invoice date. Dayworks sheets are in triplicate and hours can be signed off daily by the relevant supervisor, or prior to invoicing. 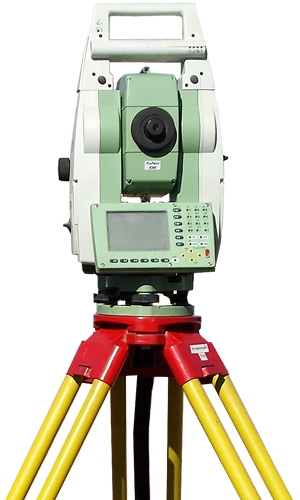 TCS uses Leica Total Stations (Viva, 1200’s), Leica GPS Systems, and NA Automatic levels which are calibrated and serviced by C.R. Kennedy & Co. regularly. A copy of the current service records can be provided upon request. TCS uses the latest HP Laptop computers with compliant software to generate and process files in all standard required formats including Genio, 12d formats and CAD. We also have the necessary software to produce the working files to be uploaded into current machine guidance equipment. All of the equipment used by TCS is fully owned by the company.